RuPaul’s Drag Race All Stars Rucap: Episode 4 – Is this why I'm still single? Hey squirrel friends, welcome back to RuPaul’s Drag Race All Stars Rucap where I try not to get “rigor morris” from all the gag-inducing moments of last night’s episode. Episode 4 begins with the fallout from Alyssa’s controversial decision to eliminate Ginger, a clear deviation from the lip sync guidelines the queens established in episode one. Phi Phi, in particular, is livid at Alyssa’s decision, and the other queens are perplexed as to why Katya, the weakest performer, was spared. As the queens chat, it becomes increasingly clear that this season will no longer be “RuPaul’s Best Friend Race” moving forward. With only six queens left in the competition things are finally heating up. Mama Ru arrives in the workroom to announce the maxi-challenge of the episode: “Drag Movie Shequels”, parody sequels to Showgirls, Thelma & Louise, and Whatever Happened to Baby Jane. For the most part, the parodies are wildly unfunny, which is due more to poor writing than any individual performance. Alaska and Alyssa pair up for the Whatever Happened to Baby Jane parody, and as expected Alaska delivers the best performance of the bunch. Katya and Detox do their best with a zombie-themed Thelma & Louise and Roxxxy’s acting in the Showgirls sequel is so bad it makes Phi Phi look like Meryl Streep. At least it wasn’t Shakesqueer level bad. On the mainstage our queens serve up their best “two-in-one” looks inspired by Violet Chachki’s jumpsuit reveal from season 7. 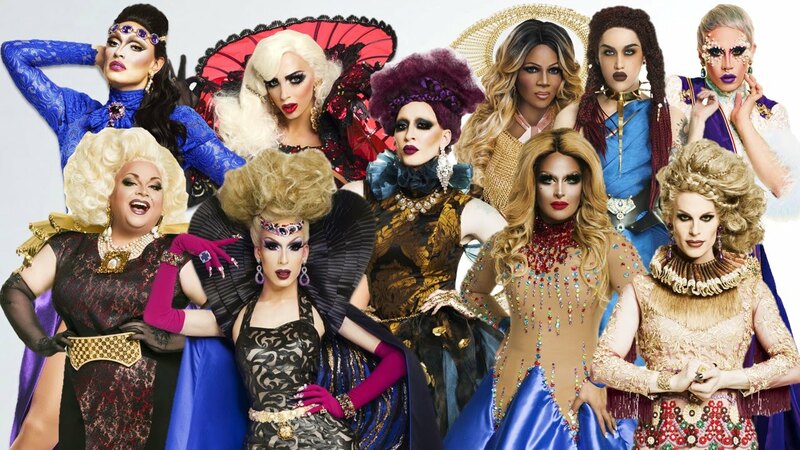 Katya serves some satanic realness, Alyssa delivers an over-the-top paparazzi look, Roxxxy stuns in a gorgeous red ensemble, and Phi Phi and Detox serve up inspired albeit somewhat tame looks. Alaska steals the show when she stomps down the runway as Lil’ Poundcake, an iconic character she created back in season 5. It’s a gag-worthy moment and yet another perfect throwback in a season full of them (including a surprise cameo from Porkchop). As far as the judges’ critiques go, things get a little hairy when RuPaul announces that there will be bottom three, which differs from the bottom two of the previous episode. Now I’m not a conspiracy theorist, but I can’t help but think the decision to have a bottom three was to just throw Katya in the bottom and create additional drama. Or maybe it was to further distance her from frontrunner Alaska who continues to get a winner’s edit. Who knows? Phi Phi and Alaska are named the top two of the week and Roxxxy, Alyssa, and Katya are at risk for elimination. It’s a difficult decision for our two top queens to make. Alyssa performed the worst in this challenge but has done consistently better than Katya and Roxxxy, who are now both in the bottom for the second time. All the bottom queens plead their cases to Alaska, but Phi Phi chooses to go with her gut rather than let them impact her decision. Phi Phi and Alaska return to the mainstage to duke it out to Cheryl Lynn’s “Got to Be Real”, and while both queens do a good job, Lil’ Poundcake steals the show yet again with a hilarious performance. Alaska wins the lip sync and chooses to go with the judges’ critiques and eliminate Alyssa. The queens return to the workroom, which is something usually reserved for the next episode. With only two minutes left, the mirror lights up to reveal our eliminated queens, including Alyssa, ready to return for the revenge RuPaul has promised them. It’s a moment we should have seen coming, but definitely didn’t, and it’s anyone’s guess as to what romper-room fuckery will occur now that they’re back to battle. Alaska is in a league of her own at this point in the competition. She’s been in the top twice, never been in the bottom, and has consistently slayed every challenge to date. She’s galvanized and ready to take the crown and at this point it looks like she will. Detox may not have been the standout of tonight’s episode, but she managed to shine in spite of her poor material. Detox is a consistent competitor and really focused this time around, which may be just enough to snag her a spot in the top 3. 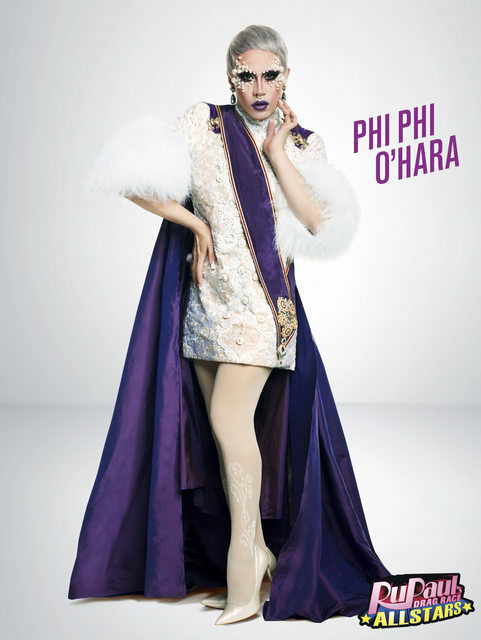 Phi Phi gagged us last week with her runway and this time around she managed to surprise us with her acting chops. It’s unclear though how much longer she’ll be in the competition, especially given her confusing “villain edit”. Will she stay long enough to truly ru-deem herself? Let’s be real, Alyssa shouldn’t have been eliminated this episode. Yes, her performance was “meh”, but her runway was great and her track-record this season was even better. Alyssa has grown tremendously since season 5, so let’s hope she gets a chance to re enter the competition. Katya is hilarious, captivating, and beautiful, but maybe just maybe she isn’t suited for a competition of this type. Her performance in the challenge was good, her runway was funny, but her kooky character may not be in line with what the judges are looking for. She’s been in the bottom for the past two episodes, and while I’m sure she’ll stick around because she’s a fan favorite, it’s unclear if our love for Katya as a person is affecting how we view her as a contestant. 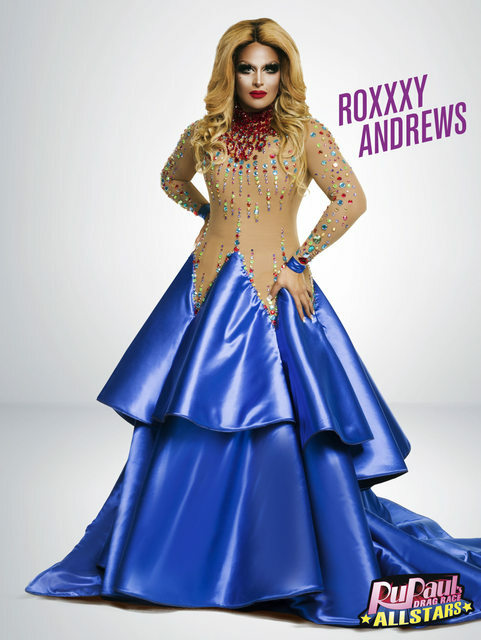 Roxxxy won the first challenge and has failed to make an impression since then. She’s a gorgeous queen with oodles of talent, but she’s not up to par with the rest of the queens in the competition. It’s top 5 now, girl has got to step it up.